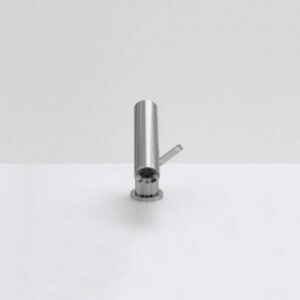 polished stainless steel basin mixer. 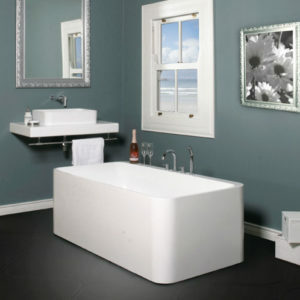 Our trendiest model to date, the Avantage offers everything one requires in a freestanding bath. 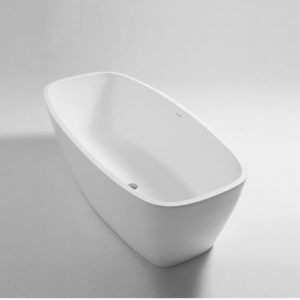 Generous inner proportions make this bath comfortable and practical with an integrated tap ledge for extra convenience.